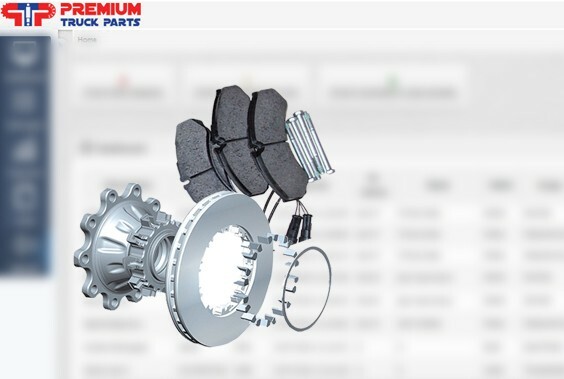 PTP is one of the most important dealers of truck parts in Romania and South Eastern Europe. They have a portfolio of millions types of parts, which cover any possible request of their clients. We developed an application for the cases when their stock does not meet a requirement. We standardized the communication process regarding very complex cost and product information for every part needed and to optimize time per solved request in order for the time for a new acquisition to be minimum.